We offer you part load shipment between Poland – United Kingdom – Poland, and Poland – Germany – Poland. As part of our transport services, we have weekly groupage lines operating for several years. Syców Warehouse -> England -> Syców Warehouse and Syców Warehouse -> Germany -> Syców Warehouse. B2C services, direct deliveries to individual clients from our warehouse and transhipment. transhipment of long goods or bulky cargo. 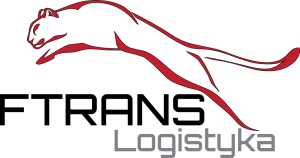 Our logistic experts will provide professional assistance when it comes to various types of warehouse tasks. Monthly payment per pallet. 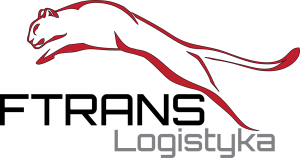 The service includes unloading, accepting and marking the goods in our warehouse, preparing documentation and, after completing the service, loading the goods to the designated vehicle. There is also the possibility of picking up your goods as well as making return or final delivery using our fleet. The service is settled daily per pallet. In cross- docking, we offer fast warehouse operations directed to logistic and transport companies as well as manufacturers, in case of overproduction, temporary lack of storage space, when you need to reload goods from one car to another or simply consolidate deliveries to your customers. Separately settled confectioning and shipping of your goods deposited in our warehouse to private customers. Depending on the needs, these may be shipments by courier companies, designated transport companies, external transport organized by us or our fleet. All warehouse operations conducted by us are based on customized software provided by our company. It helps you save time, as you can easily navigate all the loading, unloading and warehousing from your computer.